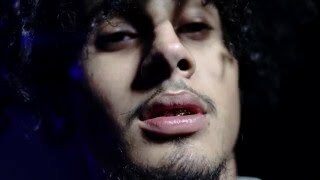 Born Isaiah Rivera in the Bronx and raised in Palm Beach, Florida, Wifisfuneral is a rapper noted for his smooth, agile flow. He wrote his first raps in primary school and made his first bedroom recording at the age of 13. 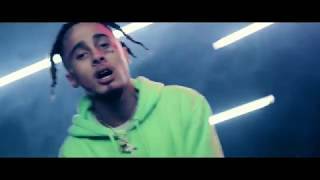 A high school dropout whose lyrics are often inspired by struggles with depression and drug abuse, he started Wifisfuneral as a project with Gabe Guerra, aka DJ Scheme. They produced a few streaming hits, including the Brian Eno-sampling "Light Skin Trick Daddy," before Scheme struck out on his own. 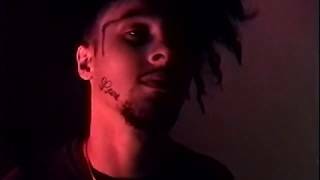 Rivera released the Wifisfuneral mixtape Black Heart Revenge in the spring of 2016, followed by When Hell Falls in January 2017 before signing with Interscope/Alamo/Polydor at the age of 19. They gave Black Heart Revenge an official label release that spring, and another mixtape, Boy Who Cried Wolf, followed in the summer of 2017.